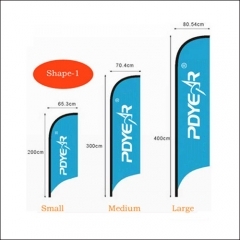 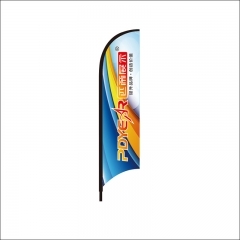 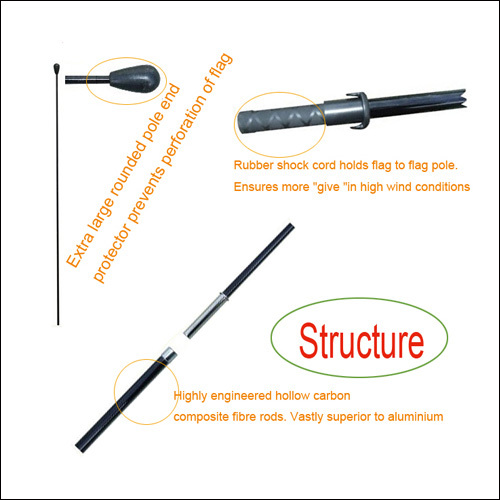 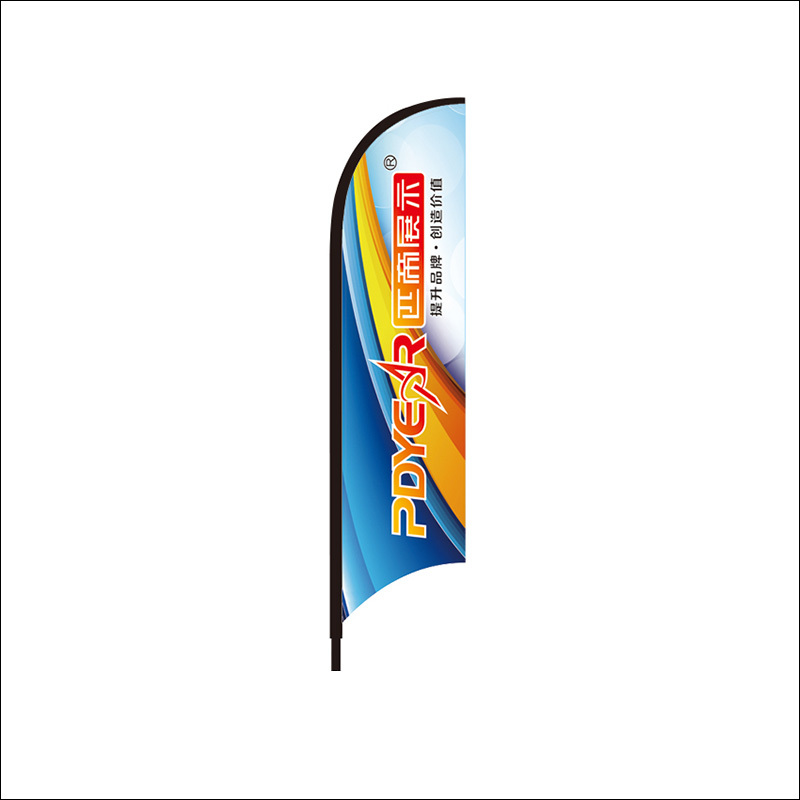 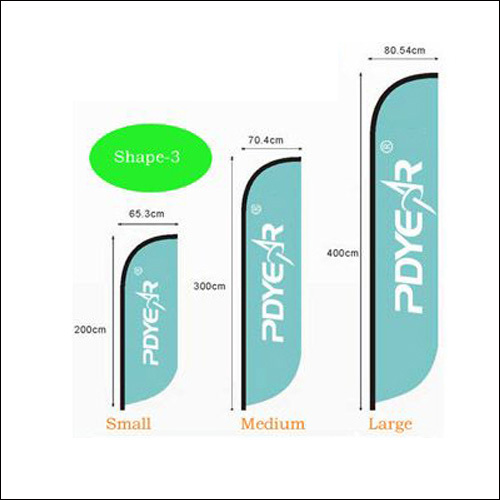 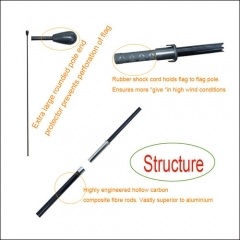 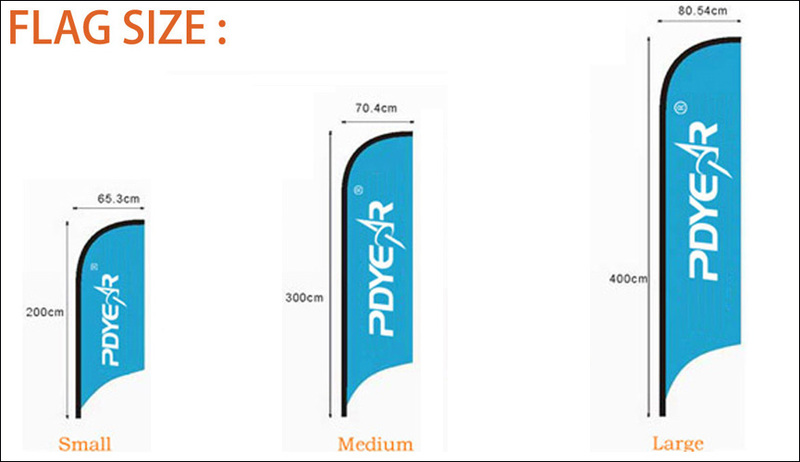 Flagpole is made of 100% fiber glass,higher quality with good price. 1 set will be packed in a standard oxford carry bag,then 20pcs for size S will be packed in a master carton,10pcs for size M or L in the master carton. 1 set will be packed in a inner carton, several will be packed in a pallet or master carton according to order quantity. 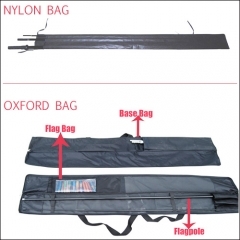 Customized packing is acceptable.